ATELIER ALEN will exclusively show some new and popular photographs by Anatoly Rudakov at the KÖLNER LISTE 2015 from 16th - 19 th April, 2015. The fair takes place at The New Yorker I Dock.One and Harbour.Club in Cologne, Germany. Pay us a visit at booth H1 02.06! As we already expected it: this autumns is gonna be a very busy one! We just wanted to let you know that we have been accepted to participate at fotovever in Paris. This is such a great honour for us, especially as the exhibition venue will be the beautiful carousel du Louvre! Stay in touch for more information to come! We are pleased to announce that we will be attending 16. CONTEMPORARY ART INTERNATIONAL ZURICH! From October 17 to October 19 2014, we will show Anatoly Rudakov's photographic work on of the most important international art fairs for contemporary art in Switzerland. For more information about tickets and opening hours for the fair please click here. We are going to Berlin. 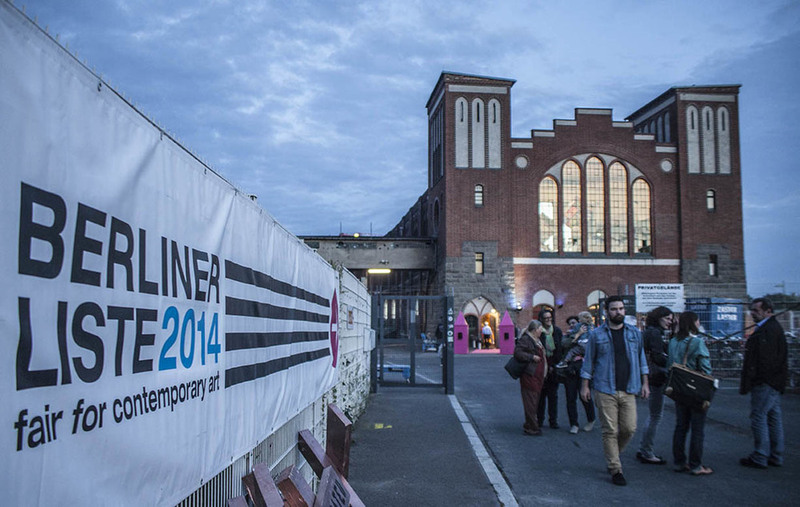 Together with one of our artists Anatoly Rudakov we participated at BERLINER LISTE 2014. 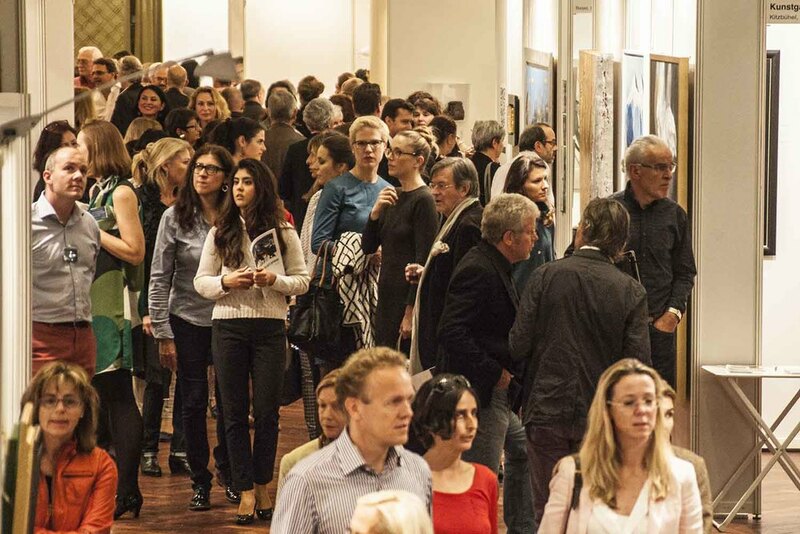 We spent a very successfull week at the Contemporary Art Fair. Together with our Artist Anatoly Rudakov, we had some very good days, making new friends in the international art community, meeting new clients and and also sales could'nt be better. We are looking forward to a busy atumn 2014.